IAC/Interactive is focused intently on expanding the reach of video platform Vimeo in an era dominated by Facebook, YouTube and Netflix. 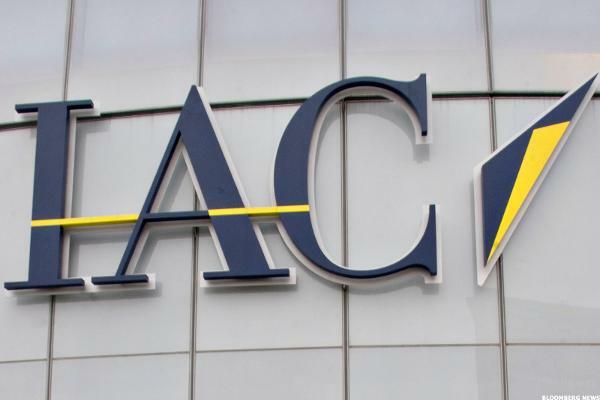 Shares of IAC Interactive have been on a roll this year. TheStreet talks with the company's CFO Glenn Schiffman about the outlook for the year ahead. It's every investor's dream to find a stock that goes up at least 1,000%; here are a few that did. The stock hasn't been this high in years. Crystal Moselle, director & producer of the forthcoming documentary 'The Wolfpack,' shares insight on how digital viewing platforms have helped independent films gain more viewership. OKCupid is breaking up with Mozilla Firefox in protest of its new CEO Brendan Eich's bigoted past, urging users who access the site through a Firefox browser to use alternative software.